Effective marketing is essential for today’s real estate professionals. So is time management. 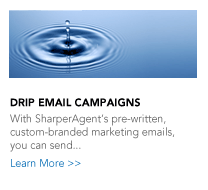 Using SharperAgent, you can automate your marketing communications, saving time and money. Who wants to be stuck in the office when you can be out with your clients closing the deal? Make marketing more consistent and less time consuming today. Start your 30 Day Trial. Email is the easiest and most cost effective way to grow your repeat and referral lead pipeline. 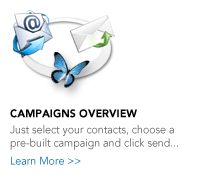 Select from over 50 pre-built drip email campaigns designed to help you stay in touch with your past clients and personal contacts all year long. 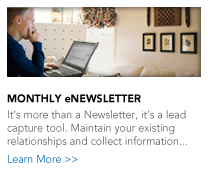 SharperAgent’s most popular feature, the eNewsletter helps you stay in touch with your clients, personal contacts and online prospects. It includes pre-written articles, video and content on the real estate market and homeownership. Using multiple communication mediums is the most effective way to touch consumers and generate interest in a product or service. It’s done in every industry and now with SharperAgent so can you. 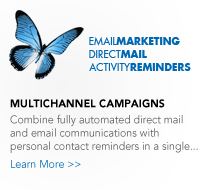 Easy and affordable, MultiChannel campaigns are the next evolution in real estate marketing. Choose a farm prospecting campaign to generate new business. Whether you’re looking to target a geographic area or a niche market type, you can find a pre-built campaign to suit your needs. Or build your own for greater impact. 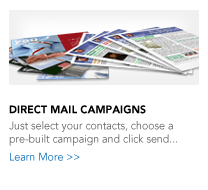 Postcard marketing has never been easier or more affordable.